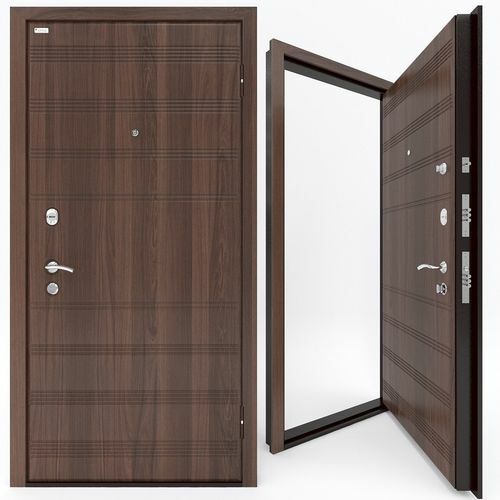 Entrance doors M1 MetalYur - top-quality doors. Mounted on the street and into the apartment. Perfect design in any apartment.